Mr. Koren is a partner in the Firm’s Corporate Department. He represents managers of hedge funds, crossover or hybrid funds, venture capital funds, private equity funds and real estate funds and other investment advisers. 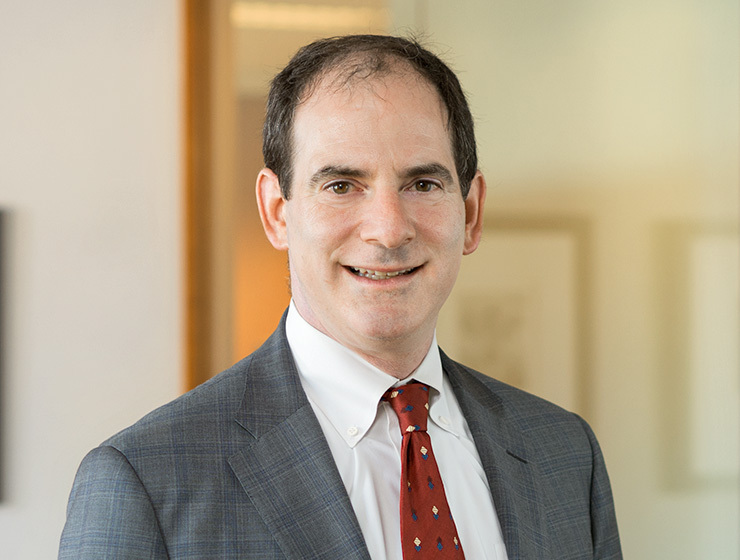 Mr. Koren seeks to provide superior legal advice, while sharing his practical insights gathered from representing a broad spectrum of clients in the investment advisory business. Structuring and documenting offshore and domestic hedge funds, crossover or hybrid funds, venture capital funds, private equity funds and real estate funds. Registering and advising investment advisers on ongoing compliance matters. Structuring and fund management companies and negotiating and preparing the governing documents of those companies, advising on management company legal issues, negotiating seed and anchor investment, and side letters, and advising on mergers and acquisitions of investment managers. Prior to joining our Firm, Mr. Koren was associated with Schulte Roth & Zabel LLP in New York City. Mr. Koren is admitted to the Bars of the State of California and New York. Mr. Koren speaks at several hedge fund industry conferences and is a member of the West Coast Executive Committee of Hedge Funds Care. In law school, Mr. Koren was the Editor-in-Chief of the Cardozo Arts & Entertainment Law Journal and was awarded the Felix Frankfurter Award.